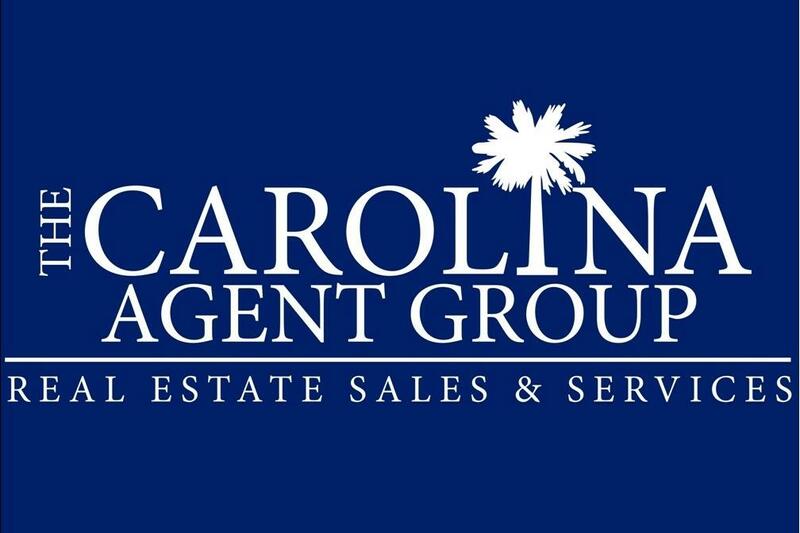 The Carolina AGENT GROUP® is a cloud-based brokerage giving experienced agents the ability to leverage their talents to provide the best customer service and representation possible. The meaning of the word Carolina in English is joy and happiness. In Latin it means strong. It is our mission to give strong agents the foundation needed so that your experience will be one of joy, happiness and the least amount of stress as possible. In short we provide a better way to buy and sell. 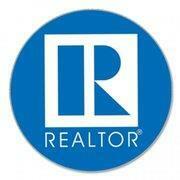 Our Agent Group is 100% committed to helping you buy and sell real estate in the following metropolitan areas. Charleston SC, Columbia SC, Greenville SC and Myrtle Beach SC. Charleston includes Mount Pleasant, James Island, Johns Island, West Ashley, Daniel Island, Summerville, Goose Creek, Ladson, North Charleston, Moncks Corner, Sullivans Island, Isle of Palms, Wild Dunes, Folly Beach, Kiawah Island, Seabrook Island, Edisto Beach, Edisto Island, Walterboro etc. Columbia SC includes Lexington, Irmo, Lake Murray, Cayce, Lexington, West Columbia etc. Greenville includes Spartanburg, Anderson, Mauldin, Simpsonville, Greer, Clemson, Fountian Inn, Clemson, Pickens etc. Myrtle Beach includes North Myrtle Beach, Surfside Beach, Garden City, Murrells Inlet, Pawleys Island, Georgetown, Socastee, Conway etc. South Carolina Home Buying and Selling made easy with The Carolina Agent Group™ as we are 100 percent committed to helping you!